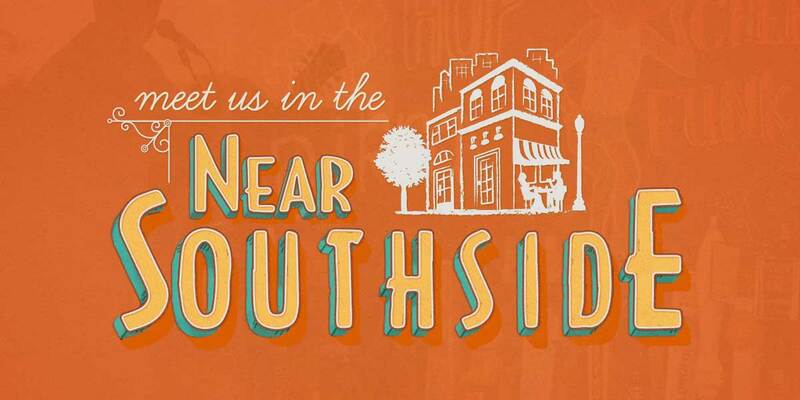 Southside Guide - Near Southside, Inc. 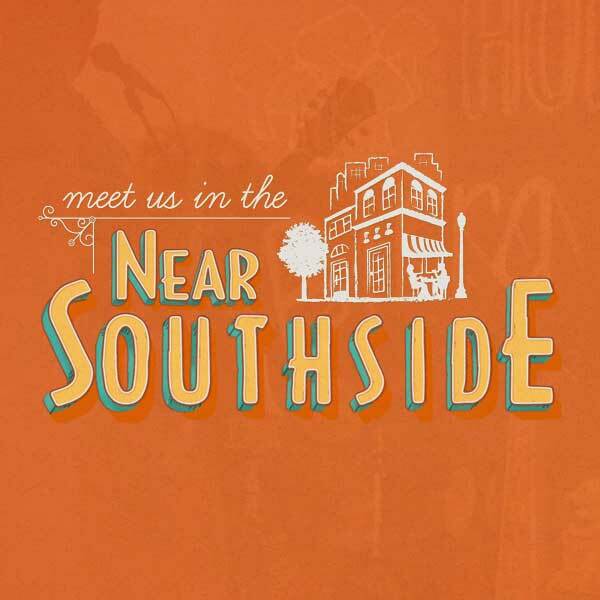 Neighborhood bar with great Po-Boys served till 2 am. Live music Thursday-Saturday. Small, well curated Record Store selling used & new vinyl, music relared books, video & accessories. Gypsy Scoops - A new location in the Near Southside! World famous hot and spicey fried chicken. Dine in or carry out, beer and wine available for purchase. Custom Tattoo Parlor in a Comfortable Boutique Setting. Play games in Virtual Reality!